Build your Dream Home ! Affordable lot within walking to Beach and downtown. Town water and sewer. 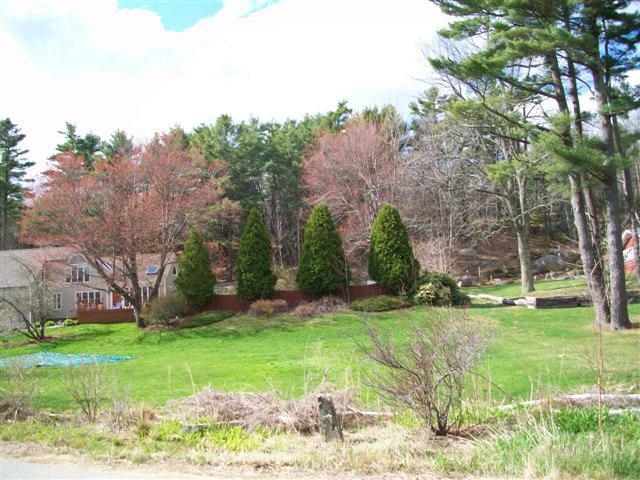 This interior lot on Agamenticus Road is a town approved buildable lot of .23 acres. With access to town sewer and water at the street and an easy walk to town and the beach. Bring your builder! Existing pool on the property has to be removed.